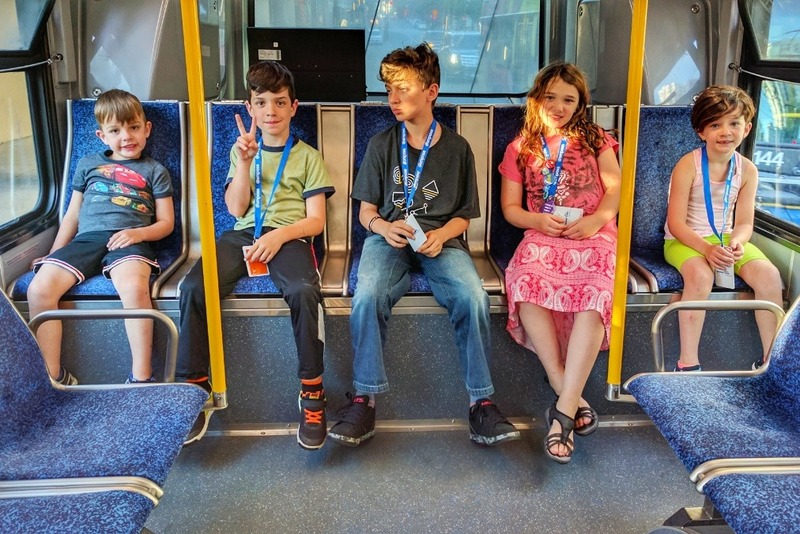 I'm raising money to legally defend the ability of kids of all ages to take public transit on their own. Please read my blog post as it's the reason for this campaign. I will use the funds from this campaign to launch a legal challenge to protect the rights of responsible parents to choose the transportation method that best fits their family, without interference from the government. 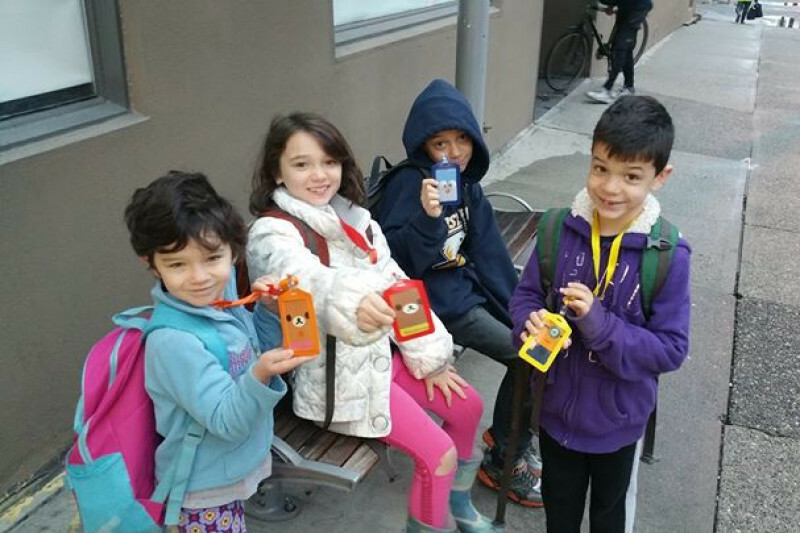 I am a staunch advocate for abundant public transit for everyone who wants to use it. I also strongly believe in evidence-based policy-making. 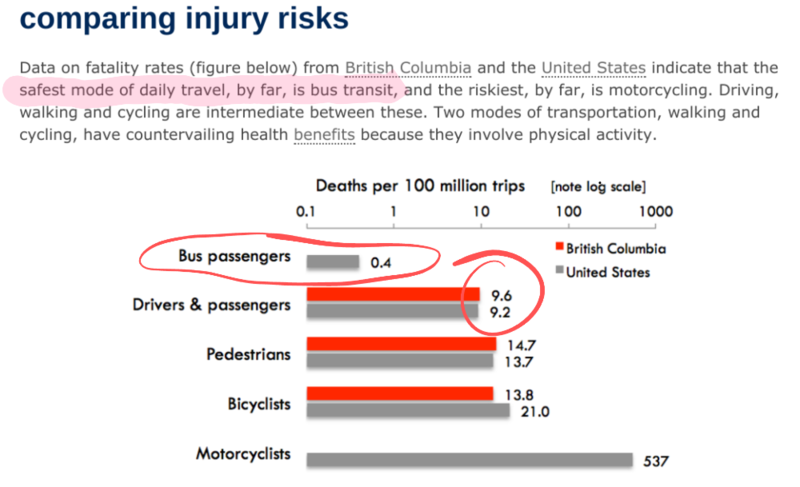 All the evidence supports bus travel being the safest method of transportation for people of all ages. 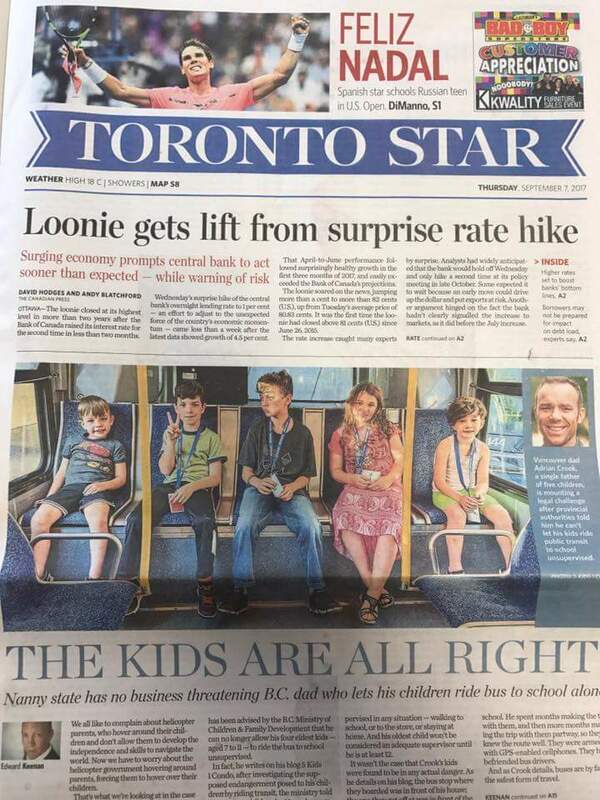 This is the wrong decision, not just for my kids, but more importantly as a precedent that can't stand and must be pushed back against if we're to raise confident, independent, sustainability-conscious kids. 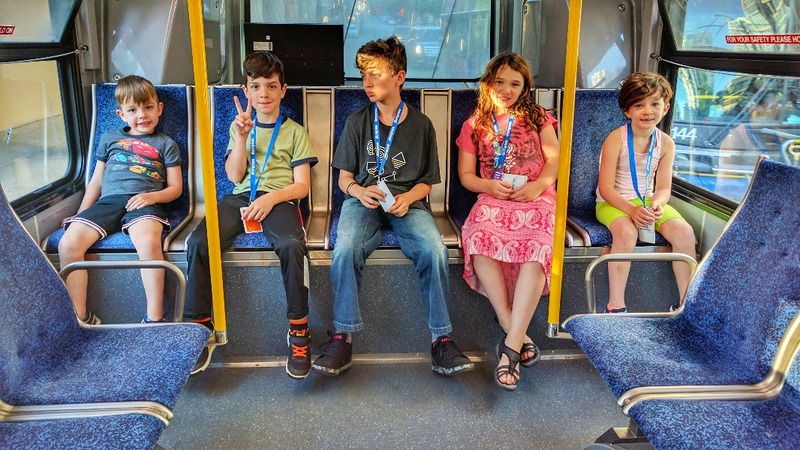 After over a year, we've launched a Canadian Charter of Rights and Freedoms challenge in BC Supreme court, pertaining to the Ministry's decision on my kids' freedom to take the bus, or otherwise be independent in or outside our home. I just want to thank every one of you for your support and belief throughout this long process! Further donations are needed, as this has been a complex case. A BIG update on our legal challenge to the MCFD's decision regarding our kids taking the bus is coming in the next few weeks. A lot has happened behind the scenes, so I'm eager to fill you in. It's been a crazy year. In the meantime, I wanted to let you know that I'm running an independent campaign to become a Vancouver City Councillor. I'm running an independent campaign (i.e. not with a party), so any financial support goes directly into our campaign - no one's getting paid, no fancy office, no merch. Every $100 donated allows me to reach 5,000 Vancouver voters with my campaign video (only BC residents can donate). The election is just 43 days away - October 20th! Thank you for your unflagging support, on all fronts. I'll be in touch with new news soon! We switched attorneys early in the new year as we weren't happy with the lack of progress to date. We're now working with a much more proactive firm and I'm happy to report the MCFD has agreed to an internal review of the decision. The Ministry is not obligated to review every decision they make, so this is a positive step. That said, there's no guarantee the outcome of this internal review will change the decision. Regardless of what happens, it will lay the groundwork for any future legal challenge. We are expecting the result of the MCFD decision in approximately 30-45 days. We'll get a chance to meet with the MCFD representative conducting the review and outline our concerns about the process and data used to make the decision. I'll update everyone as soon as we hear back from the Ministry on the review. Thank you so much for your ongoing support in our fight to support kids' independence. The media frenzy of last week has waned a bit, so now it's time to get down to real work! The *single best thing* you can do to help at this point is to write to Hon. Katrine Conroy, Minister of Children and Family Development, at katrine.conroy.MLA@leg.bc.ca. Tell her you support responsible parents' right to raise independent kids - provided, as in this case - adequate safety measures and training have been provided. Even if all you can spare is a few lines in an email to ask the Minister to review this case and others like it, that would be hugely helpful. If you've donated, it's a great way to amplify the effect of your donation. If you can't afford to donate, it's an amazing way to contribute without spending a dime. 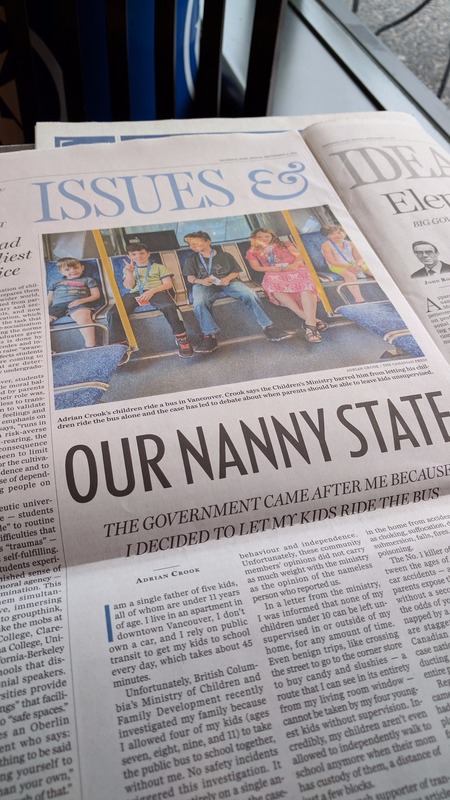 I wrote an op-ed about the issues with the Ministry's decision yesterday ( http://www.metronews.ca/news/vancouver/2017/09/10/guest-shot-a-dad-s-fight-for-kids-right-to-ride-the-bus.html) in case you want a summary of why the Ministry erred in this case. 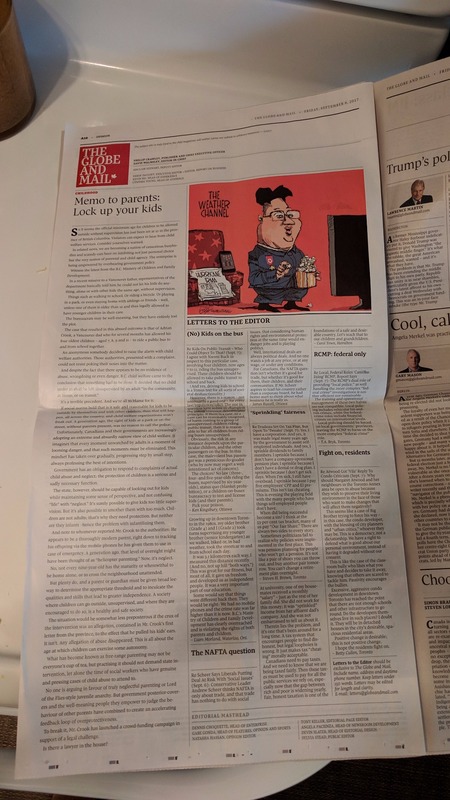 I'm currently talking with my MLA (Member of Legislative Assembly) to further this discussion with Minister Conroy, but all the pressure we can apply on the Ministry helps. I'm also reaching out to the over 20 (twenty!) qualified attorneys who have stepped forward to express an interest in taking on this case. I'm going to interview each, at least via phone but hopefully in person, in order to find the right team to make the biggest possible change to the systemic issues with the Ministry of Children and Family Development's policies and enforcement. I'm not interested in merely winning my case if we can instead get the Ministry to review their guidelines across the board for all families, and/or if we can launch a Charter of Rights and Freedoms challenge. The past seven days have been incredibly motivating and inspiring. It's been so encouraging to hear from hundreds of people directly, and thousands more people via social media, with messages of support. Now it's time to turn that into action! So please, write Minister Conroy (address above) if you can spare the time. Thanks again for your incredible boost. I'll write soon with another update. PS: to all the parents out there, I hope your back to school week went great!